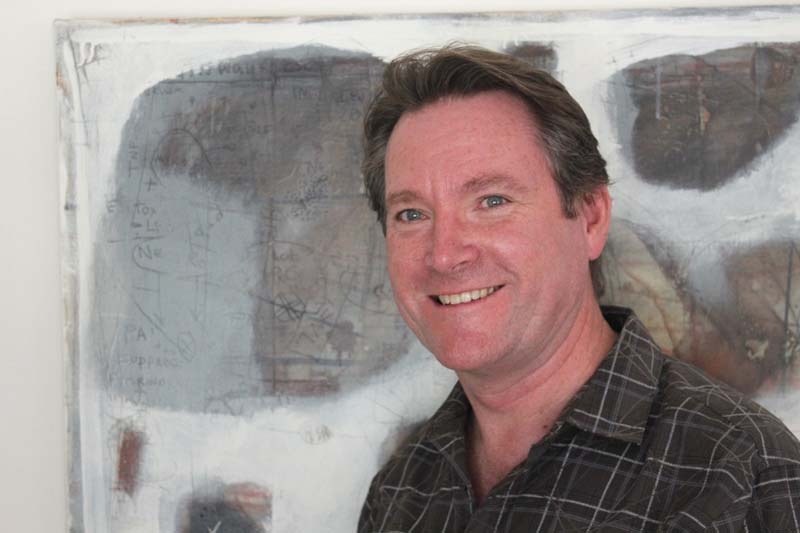 John has over thirty years experience in the arts sector as an artist, art educator, curator, and manager. For over 20 years he worked as an education officer and gallery director for government and corporation, leading innovative facilities and programs, and in 2013 John established Blue Sky View. Blue Sky View is currently developing the Makeway Lab, a makerspace for hospitals and communities, which will provide digital maker programs to assist patient health and healing and the wellbeing of individuals and communities. Creative interventions and inventive thinking are making a difference in healthcare. The Makeway Lab is a creative health initiative developed on the Sunshine Coast that provides long-term patients with access to digital technology and participatory programs with the goal of improving their hospital experience and well-being. The Makeway Lab is a mobile facility equipped with 3D printers, scanners and laser cutters, with which participants can interact.